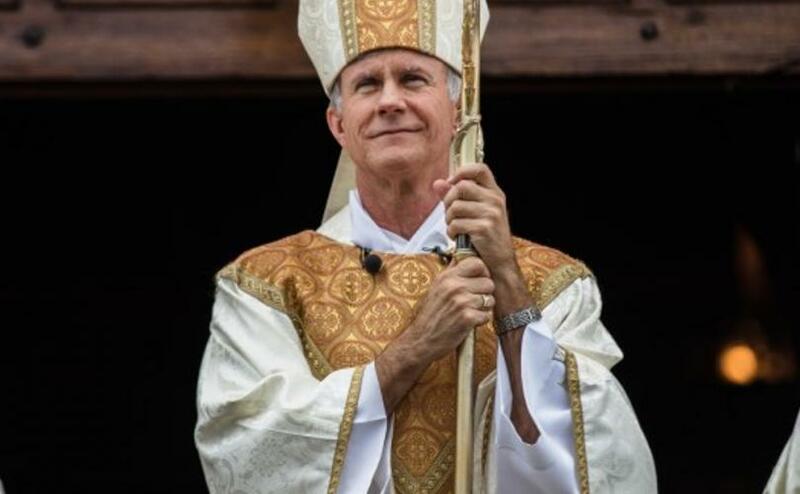 Bishop Joseph E. Strickland of Tyler, Texas and Cardinal Raymond Burke have called for a “thorough investigation” of the explosive allegations made by the former apostolic nuncio to the U.S. against several high-ranking bishops and cardinals, including Pope Francis. On August 25, Archbishop Carlo Maria Viganò, former apostolic nuncio to the U.S., issued a detailed, 11-page written testimony that claims that Pope Francis not only had prior knowledge of the sexual abuses of disgraced Cardinal McCarrick, but that he also reversed a previous canonical ban on McCarrick made by Pope Benedict XVI. A day after the explosive testimony by Vigano, two senior prelates immediately issued statements of support to his testimony, calling for a “thorough investigation” of the “credible” allegations made against the Pope.